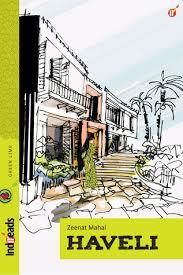 Haveli (though the name sounds spooky) is a beautiful tale of a smart and witty Pakistani Punjabi girl who finds herself in odd situation almost all the times. I am not sure you could use “cute” as an adjective for books, but that is exactly what comes to mind when I think about Haveli. After reading murder mysteries and war stories for a long time now, this entertaining story with Bollywood style twists felt refreshing. Past :- Grace finds a handsome, elegant and wealthy man Jack who promises to be a perfect husband. Even the fact that Grace is primary care giver for her 18 year old Sister Millie, suffering from Downs Syndrome does not budge him from proposing to her. Present :- Grace and Jack are living in a sprawling mansion in a wealthy neighborhood and entertain guests with sumptuous meals that Grace prepares meticulously. But then one day Millie gives some sleeping pills to Grace and asks her to drug her husband, Jack. 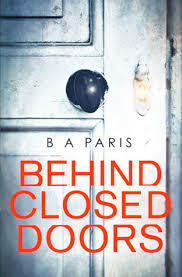 Behind Closed Doors is exciting, thrilling and absolutely unputdownable (clichéd but very true). This dark and twisted tale narrates the horrifying experience happening behind closed doors. The seemingly perfect couple has a secret, a secret that is going to cost lives. Though people are comparing it with Gone Girl, I do not see any direct resemblance here. Except the fact that protagonists in both are stuck in a crazy mind-numbing situation and have to conjure equally twisted solutions. Pick it up in the evening and this one will keep you up at night. It is impossible to find somebody who has never has a rough time in a relationship. Husband-wife, mother- daughter, father-son, mother in law-daughter in law- you name any relationship and it has its own share of ups and downs. Bhawna Monga calls them needles. Needles that prick the relationships and lead to pain. But when these needles are tackled sensibly and practically, its becomes easy to remove them and get rid of the pain that they were causing. Too many cooks spoil the broth is a widely accepted adage. But the general veracity of the statement was challenged by a few bloggers who came together and churned out some really spicy stories. 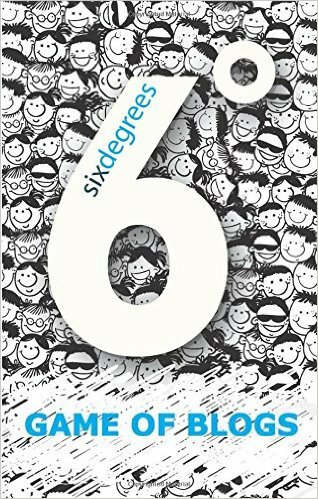 Blogadda put them on a plate- 6 Degrees-Game of Blogs- for the readers to devour. Looking into the Sun is honest, touching, thrilling, disturbing-all at the same time. Based on the Syrian conflict, the book will move you to the core. The literature is narrated to capture details about the conflict which makes it easier for a reader not aware of the issue. It also delves deeper in some parts to give a different perspective for the well-informed reader. The author does a good job to make you sit up and think hard about what going on around you in the name of power, religion and politics. LIke what you read here! Get it delivered in your mailbox. Watermark theme. Theme images by sndr. Powered by Blogger.